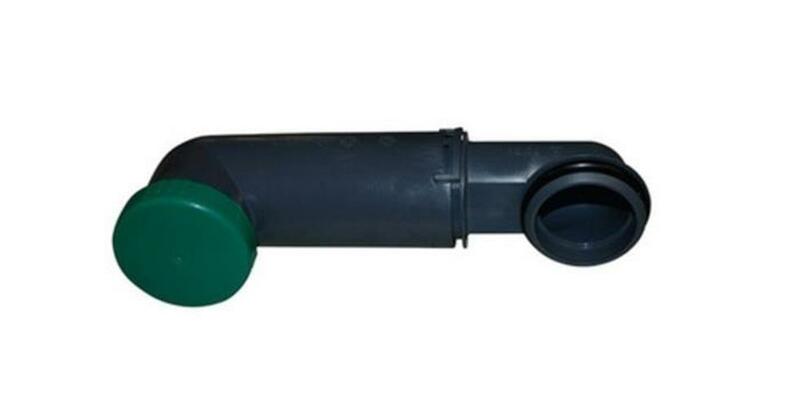 Fill Funnel AssemblyThetford C-402 C/X Cassette. 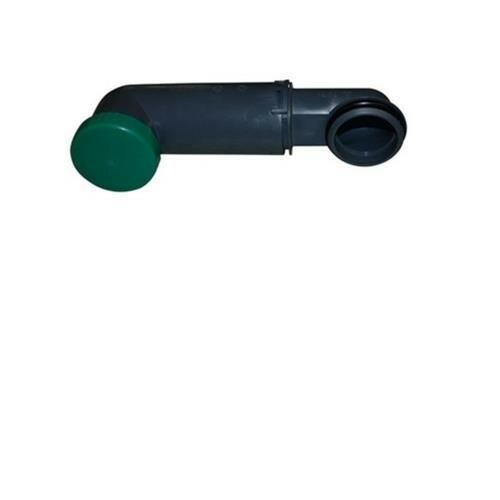 Consists of the cap fill bottle seal, fill tunnel, O-ring, fill tunnel elbow and O-ring. Colour grey. Wish I had found this product two years ago , I have spent the last two years "patching up " my existing fill funnel which had developed a crack and started leaking . Was really easy to swap over and cheaper than tape and pipe clamps !